The recent deadliest earthquake of 7.1 magnitude hit Puebla state, a distance of 123 km from Mexico city. 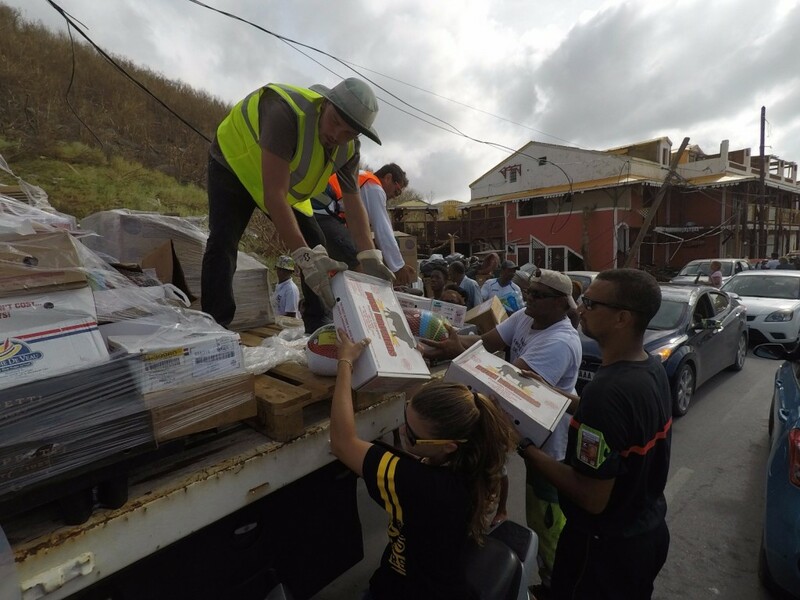 A total number of 230 people were reported dead, hundreds of homes and businesses were destroyed during the incident the rescue mission crew including those from Israel worked together in an operation to rescue, search and recover survivors. A total number of 21 students and 4 adults died after a private school collapsed while they were still in the building. it is believed that more than 40 buildings in the city were completely destroyed while thousands were left unstable. 52 people were rescued alive from the collapsed building according to the city mayor. Many people moved to the capital to seek shelter after their homes and properties were destroyed. There was indefinite closing of schools due to power cut off, it was reported that there were successful rescue operations in one of the schools that was affected a day after the earthquake struck. There was power blackout in many hospitals forcing patients to be evacuated to different hospitals. The survivors were able to report on how they were trapped in the ordeal incident for several hours. One of the survivors who was interviewed by CNN, said that he was a worker in one of the buildings that collapsed, he survived with broken bones. 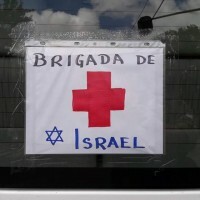 Following the Mexican earthquake, the government of Mexico requested Israel to send emergency response teams to Mexico, this included the Israel Defense Forces team and Israel Aid Agencies from Israel nonprofit aid organization(lsraAlD) team that comprised of psycho-social, sanitation, water and hygiene specialists. Voni Glick, co-Chief Executive Officer of Israel nonprofit aid organization(lsraAlD) said, the teams were to offer mental-health support to affected people and community at large especially those who lost their loved and those that was displaced from their homes.On the other hand Israel nonprofit aid organization(lsraAlD) team was to ensure that immediate water, sanitation and hygiene measures in place.Also ZAKA Mexico Israel-based organization volunteers joined Israel teams to rescue,search and recovery of people from this ordeal incident. The federal government of Mexico declared the earthquake a state disaster, allocating up emergency disaster management fund a side. Although Israel is a small sized country,it always comes first in disaster management issues worldwide. This act has made Israel become a world leader in disaster assistance and emergence medical care. 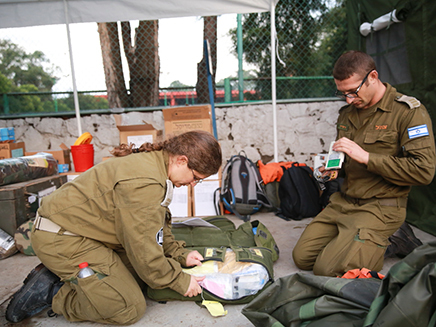 The Israel government always responds quickly when epidemic occur by sending Israel defense force team and aid emergence response specialists to carry out rescue mission and offer medical and psycho-social aid to the victims. Their helping hand has been witnessed in various countries like Haiti and Nepal that were struck by an earthquake, typhoon in the Philippines, Sri-Lanka and Japan that were struck by tsunami and other major disasters like in Greece, Rwanda, Indonesia, Armenia and Turkey, IsraeI’s veteran work is always unmatched by other countries. Israels defense forces has extraordinary motivated and qualified personnel with systematic precision and this has made it’s good work to be appreciated worldwide, Israel happens to be one of the countries that acts swiftly to disasters worldwide. The Israel government cooperates with locals, international officials, hospitals, international relief organizations, and smaller medical delegations when discharging their duties. IsraeI acts quickly when called upon to offer assistance by affected countries.